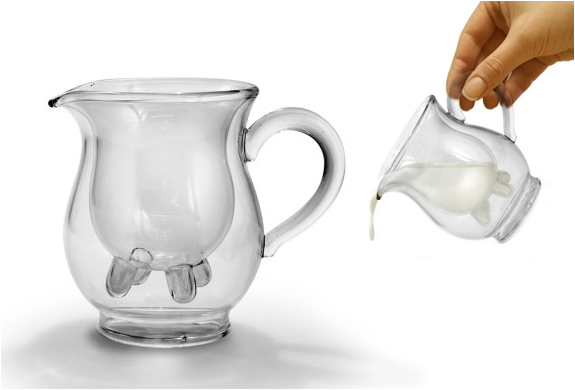 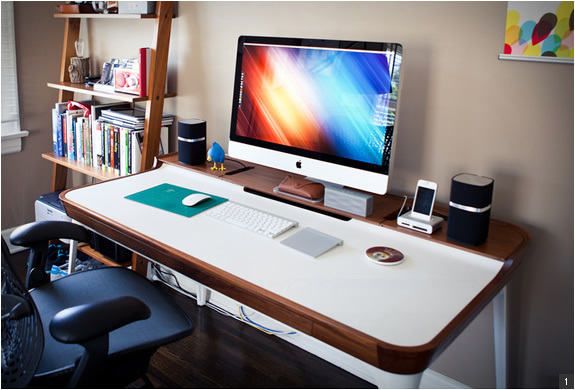 With more people working from home everyday, the workspace becomes a very important aspect of our daily lives. 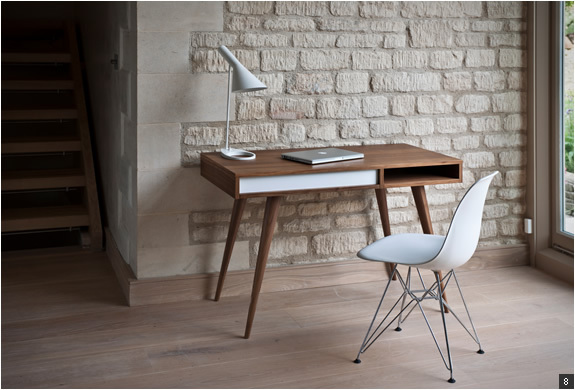 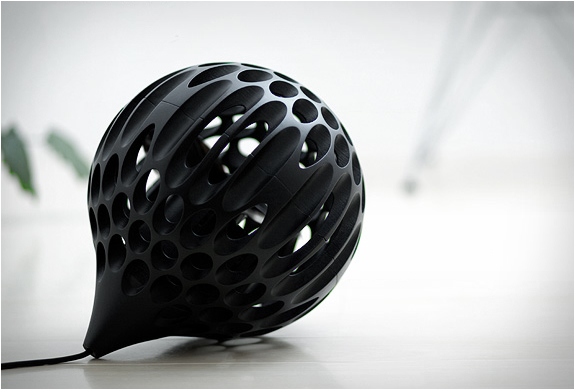 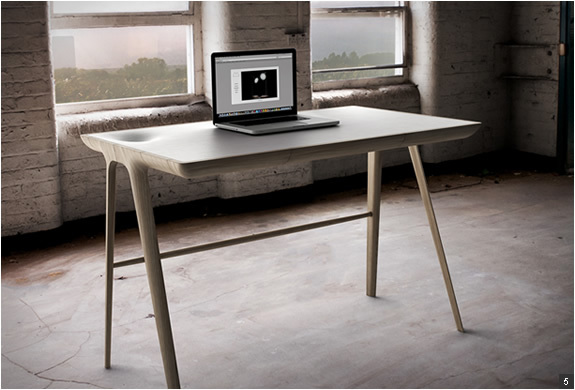 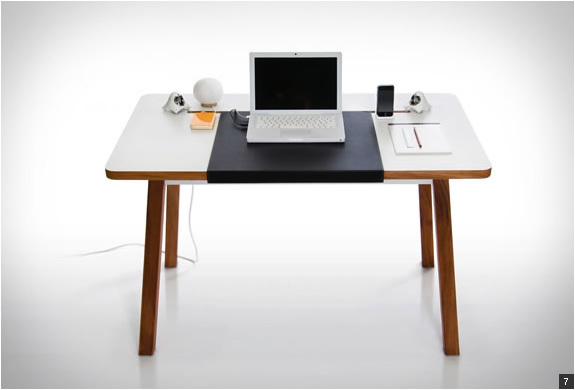 There are many great designs, and a lot of different materials that compose a beautiful work desk. 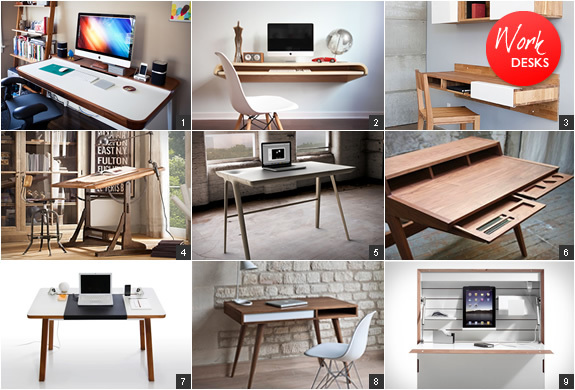 Below, find 9 of our favorite work desk options in a range of prices, some suited only for large spaces, others for use in limited space.